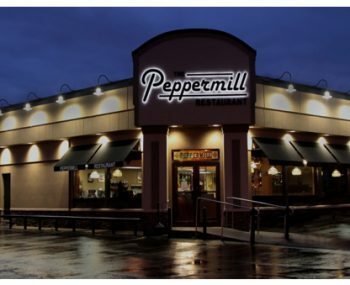 Chris Christanis owns the Peppermill restaurant in Rochester. Since the minimum wage increased here, he’s closing one hour earlier. Monday through Thursday the doors lock at 9 p.m. It used to be 10 p.m.
And he says he’s are adjusting the number of hours his employees work. In some cases, some employees could work less.